If you haven't already used these icons, they are easily some of the best ones available. A large library of isometric graphics for your design needs. 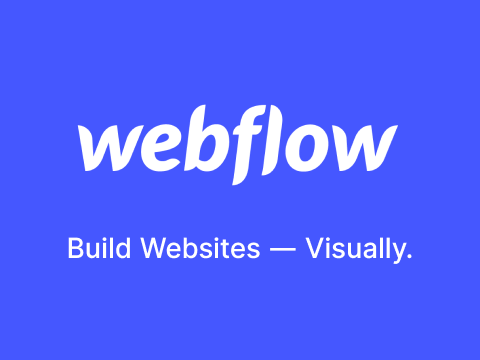 Find out how Webflow CMS can help you build better, more usable content models. Gleb is a constant source of motion-design inspiration. His work is like none other.